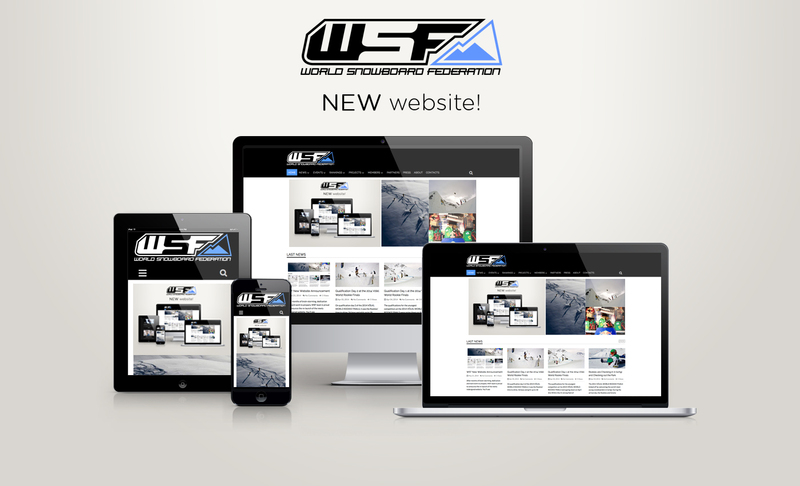 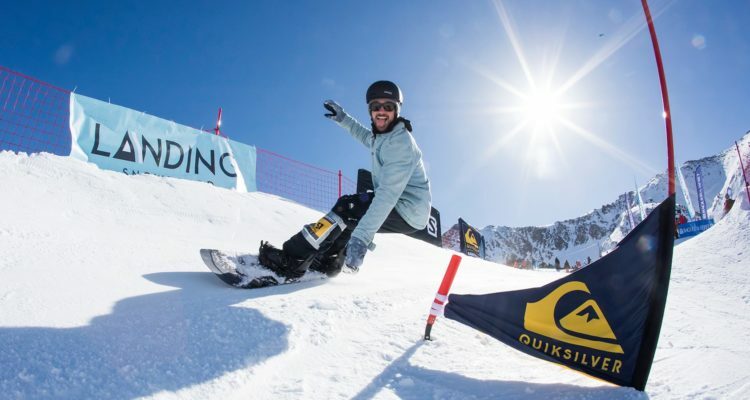 Last Saturday March 23 took place the first edition of the Landing Snowboard Banked Slalom organized by the pioneering company specialized in snowboard and splitboard, Landing Snowboard, in collaboration with the World Snowboard Federation (WSF). 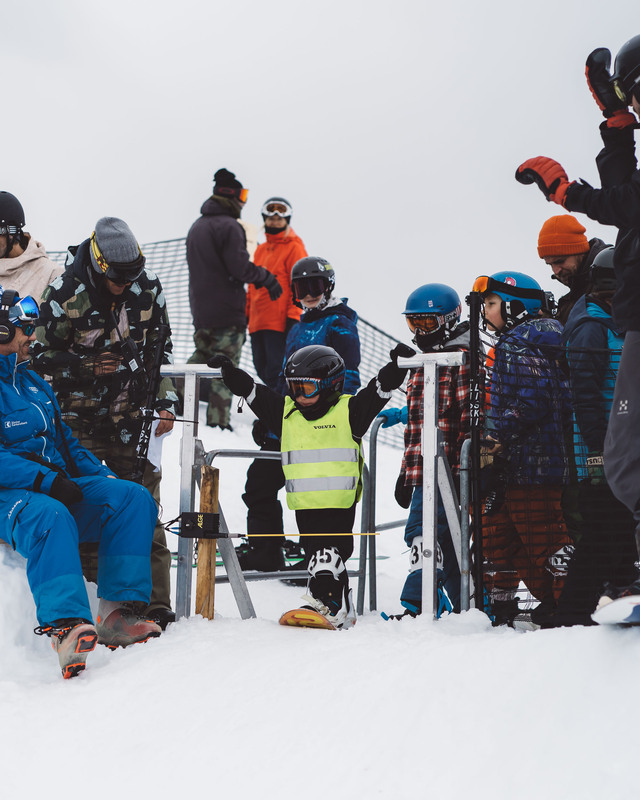 A first edition loaded with adrenaline and lots of fun, in which 142 participants of all ages were able to enjoy the Banked Slalom circuit in the Era Marmota snowpark at Baqueira Beret resort. 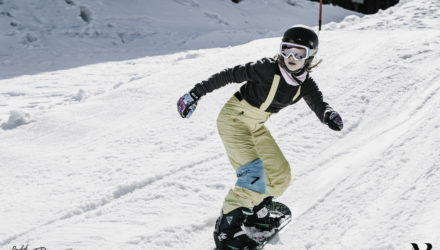 The day began at 8 am with the collection of bibs at the base of Beret and eagerly, participants both young and old, were accredited according to 4 categories: Groms (< 12) and Rookies (< 18) with number of 16 participants per category, Seniors (< 40) with 60 participants and Legends (> 40) with 50. 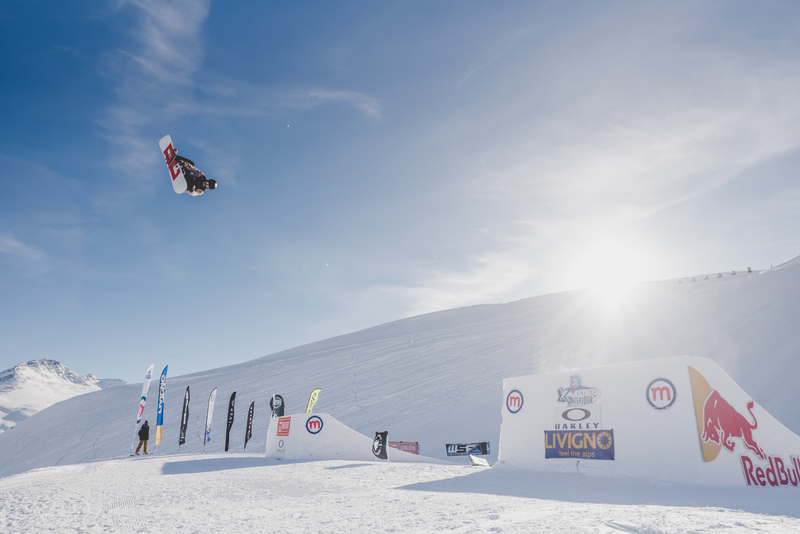 Among the participating snowboarders were the riders of Quiksilver, pro snowboarder Mathieu Crépel and pro surfer Aritz Aranburu. 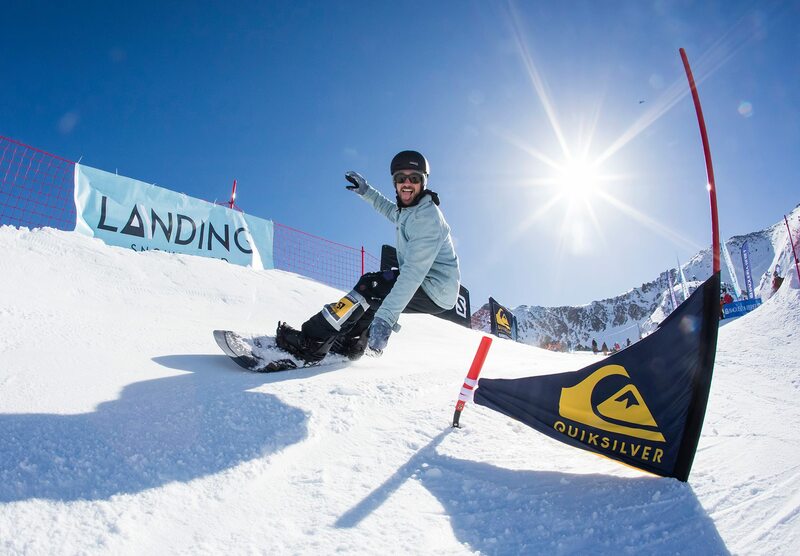 From 9 a.m. onwards, the first participants could be seen practicing and enjoying the circuit located in the Era Marmota snowpark, designed by the Baqueira – Beret Stadium team, led by Quique Quintero and in collaboration with Oriol Rosell, the builder of Landing Snowboard. 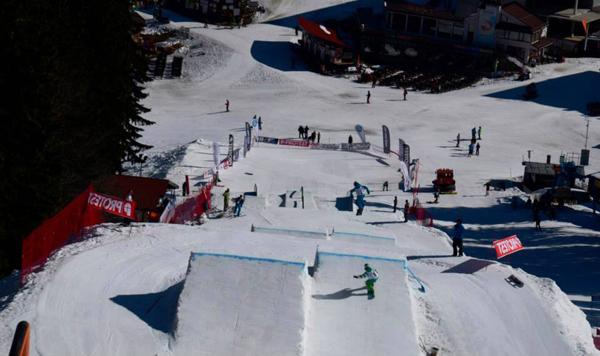 The competition started at 11 am sharp, with two rounds of the race the snowboarders were classified according to their best times. 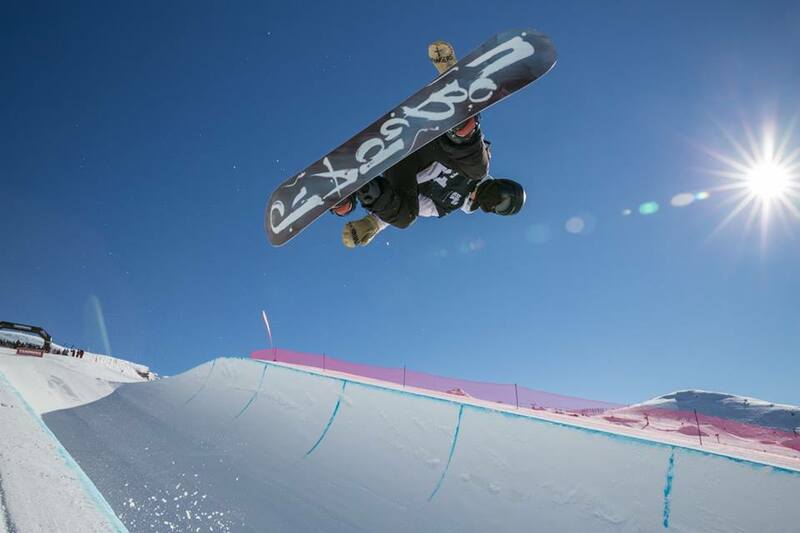 The opener of the circuit was Igor Domínguez, founder of Landing Snowboard, followed by the number 1 bib, the smallest participant with only 8 years. 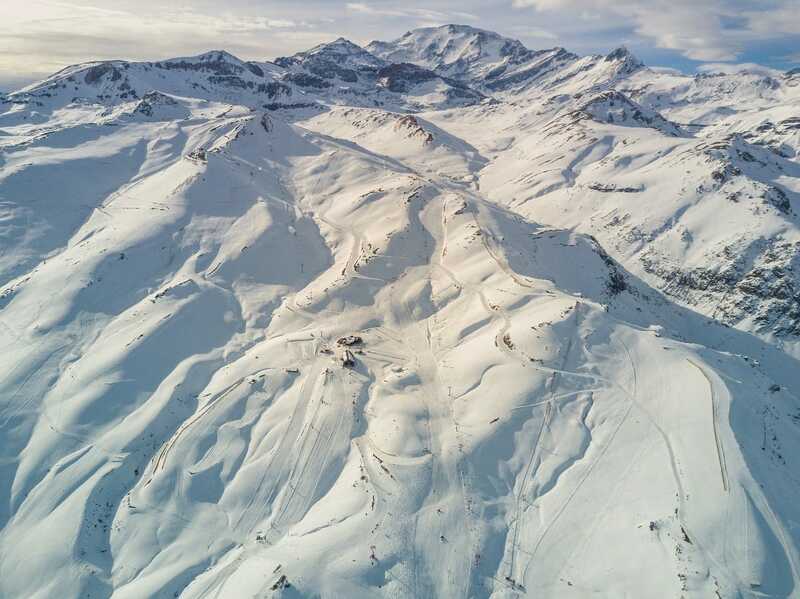 Throughout the day, the riders have enjoyed a very technical circuit for those who aspired to reach the top positions but also suitable for all levels. 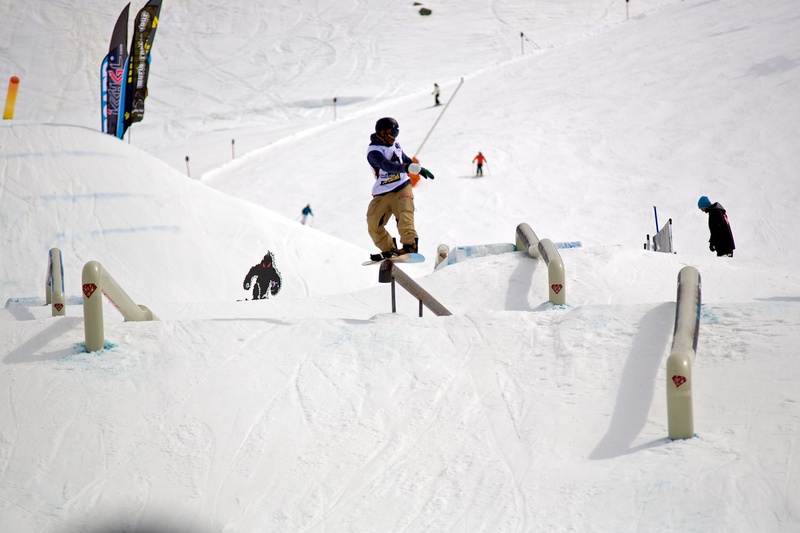 Among the participants, snowboarders from France, Andorra and different points in the center and north of the peninsula. 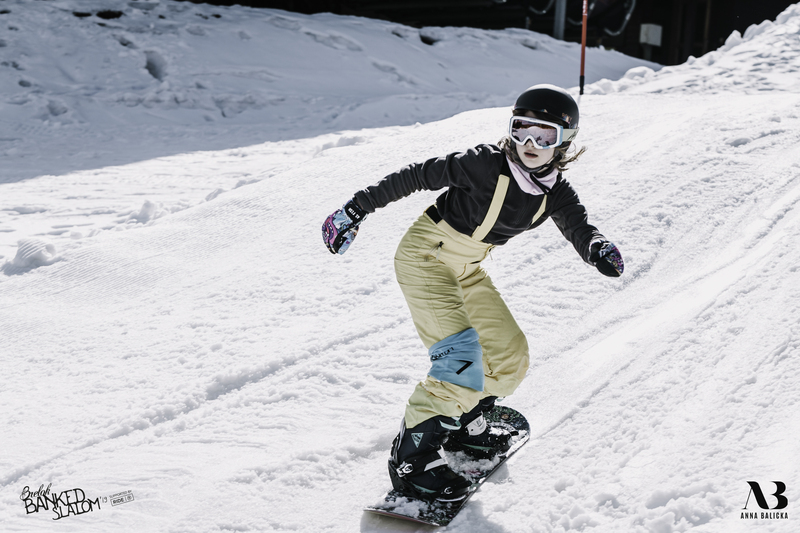 “It has been a very technical and explosive circuit but also very fun, in which all the participants have been able to feel comfortable and enjoyed a lot. 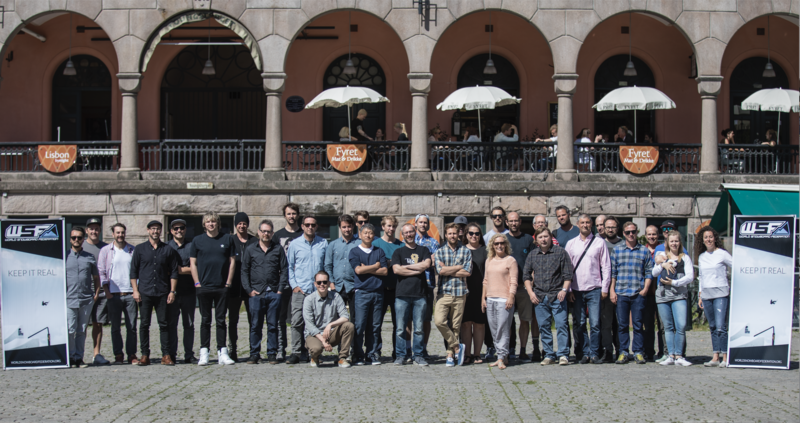 We are very happy with the number of participants who came to enjoy the circuit with us. 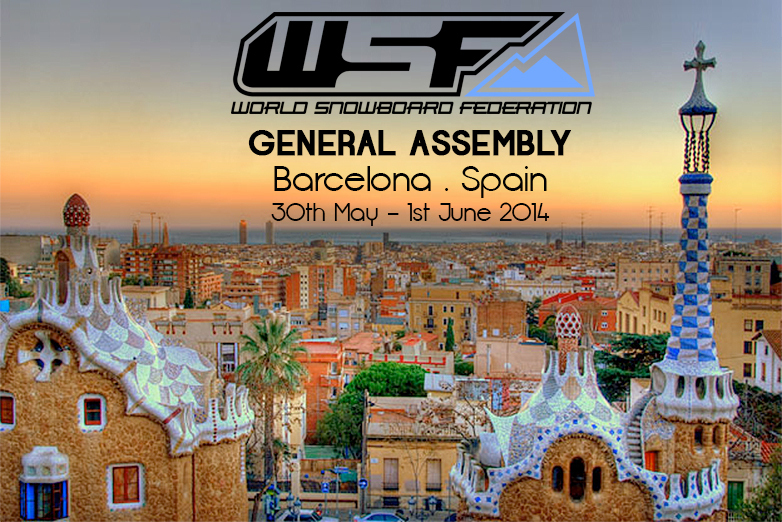 Comments Javi Guimont, founder of Landing Snowboard, organizers of the race. 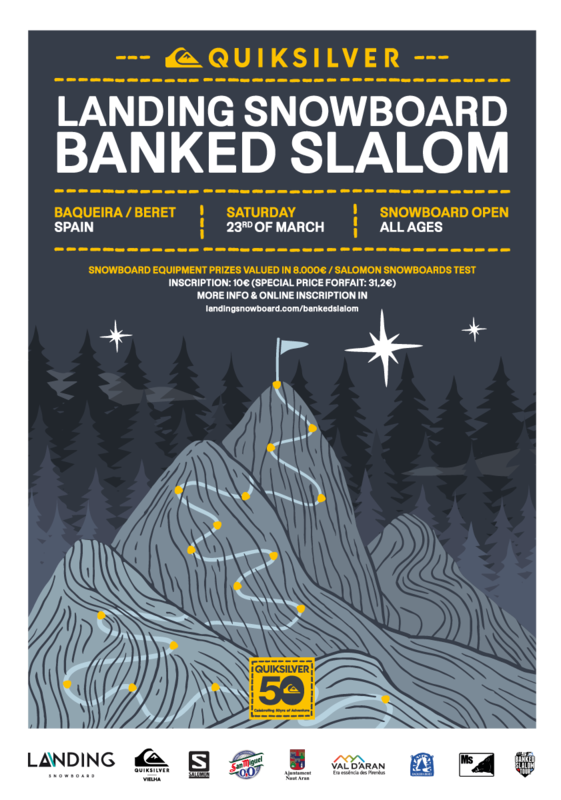 For this first edition of Banked Slalom, Landing Snowboard has the support of sponsors such as: Quiksilver, Salomon Snowboards, San Miguel 0.0, Ajuntament Naut Aran, Val d’Aran and Baqueira – Beret.